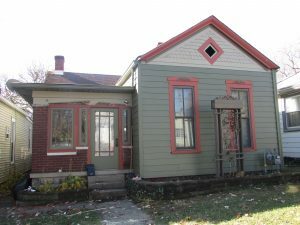 A partnership between the Jeffersonville Urban Enterprise Association and Jeffersonville Main Street with support from Indiana Landmarks is providing funds to help downtown homeowners maintain and fix up their homes. The Front Porch Project is a matching grant program that will assist property owners in restoring and rehabilitating homes within the coverage area. 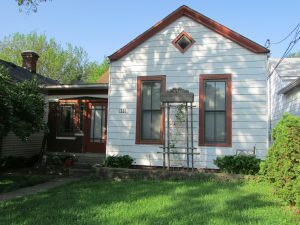 Grants are limited to exterior preservation, restoration or rehabilitation of homes. Read the guidelines below for more information. by consulting this map . 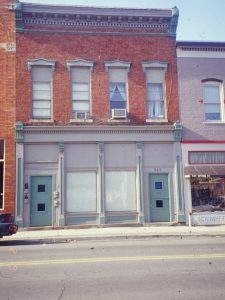 Grants for exterior improvements to downtown storefronts. 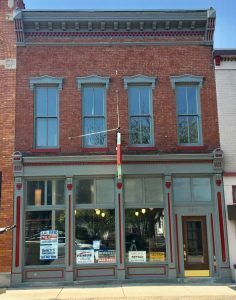 Thanks to the Jeffersonville Urban Enterprise Association, Indiana Main Street, and Indiana Landmarks for their support of this project. Read the guidelines below for more information.